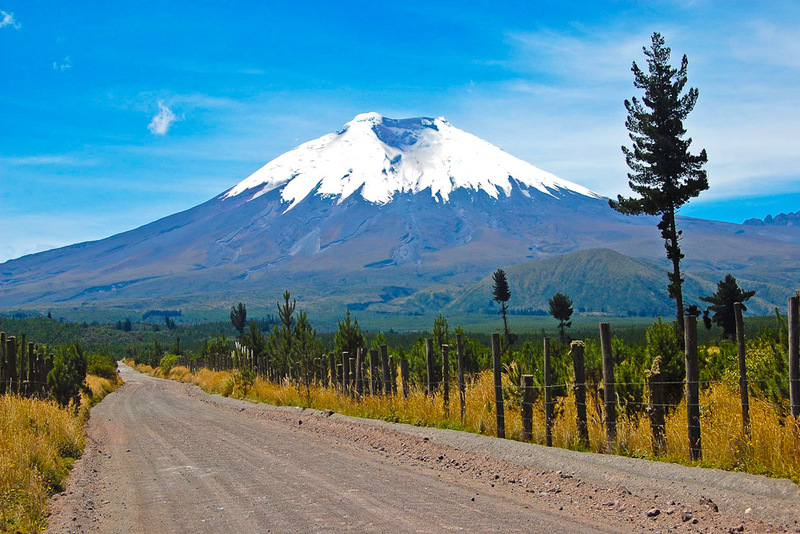 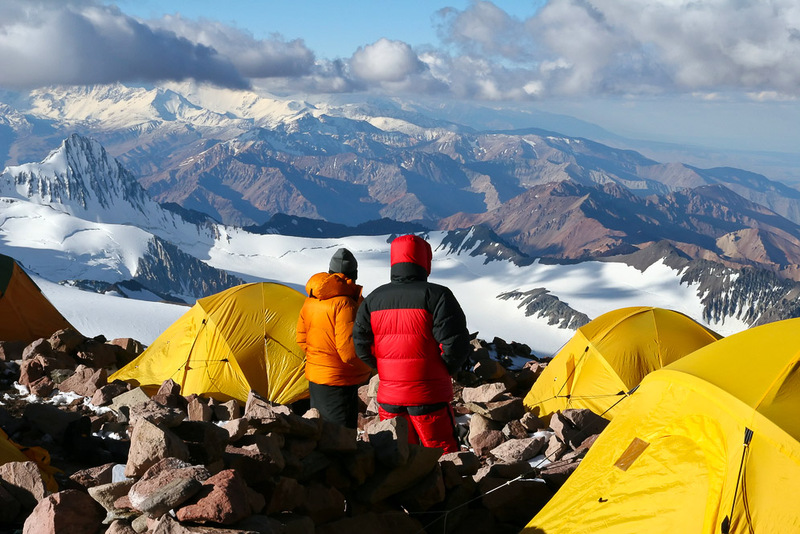 The Andes, ranked #14 in our countdown of '100 Ultimate Travel Experiences of a Lifetime'. 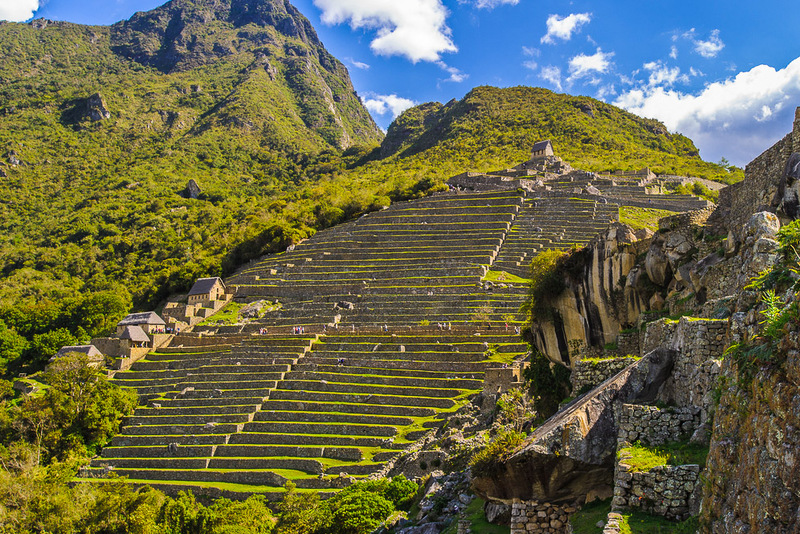 Ranked #14 in our countdown of ‘100 Ultimate Travel Experiences of a Lifetime’. 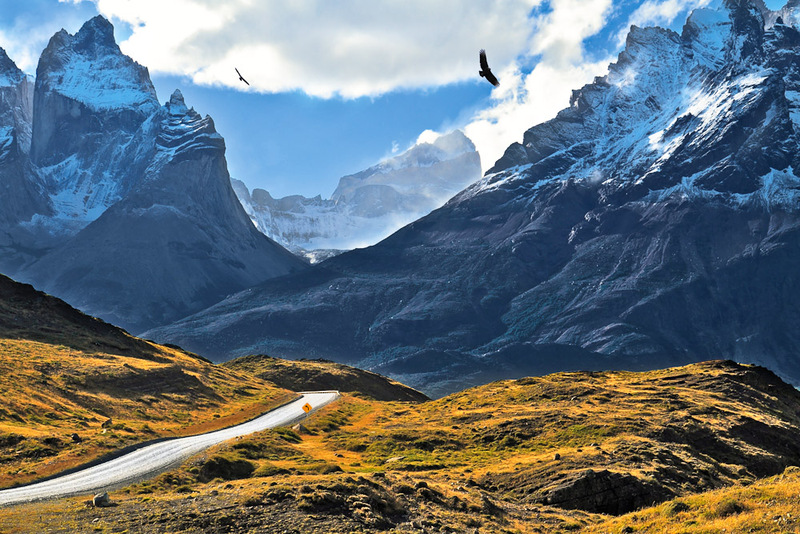 Running like a spine for 7000 kilometres through seven South American countries: Venezuela, Colombia, Ecuador, Peru, Bolivia, Chile and Argentina, the jagged beauty of the Andes’ peaks is punctuated by plateaus where some of the highest elevated cities on Earth bustle and thrive; places like Medellín, Bogotá and La Paz. 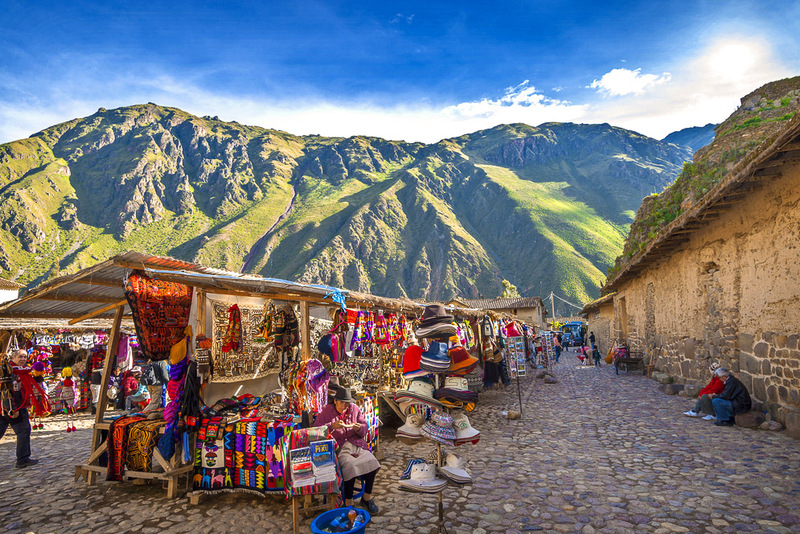 Explore the cities to find out how life ticks at such a heady atmosphere (you might want to research altitude sickness before setting out) or forge out on all manner of adventures, from trekking to camping to mountain biking (downhill, we hope). Find out more about some of the highest cities on Earth at blog.expedia.com.au/bucket-list.